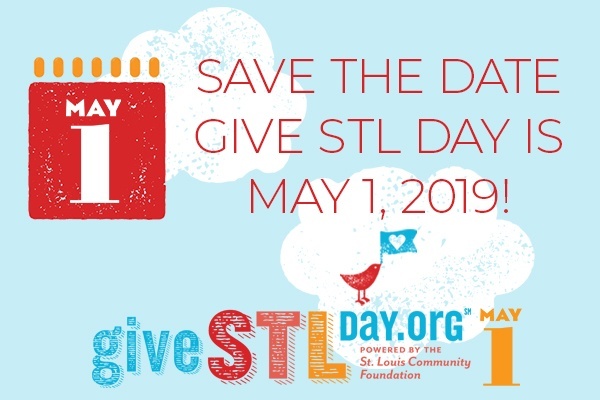 GiveSTL Day is almost here! Mark your calendars for May 1 and take part in one of the biggest online fundraisers in the country. Celebrate the spirit of giving with 24-hours of fun and philanthropy, including those unique power hours and fabulous giveaways. Early birds can donate starting at 12:00am, and night hawks can make a difference right up to midnight. Did you know you can pre-schedule your donation? OR that you can create a “campaign” to support the cause? EVERYONE can make a difference! Visit our GiveSTLDay page at https://www.givestlday.org/saintvincenthome and see how you can support our mission.